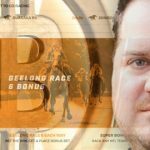 Tom Waterhouse is never quite far from the front, middle and back pages of the online magazine world and this week is no exception. 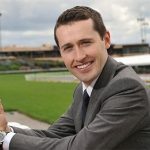 Australian bookie Tom Waterhouse sued by Bet247 over alleged failure to live up to terms of 2011 bailout of collapsed bookies Sports Alive. 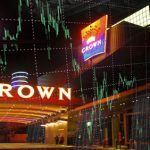 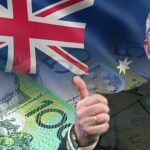 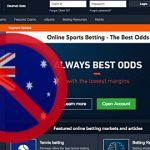 Australian betting agency Sports Alive taken over by liquidators, leaving punters and investors holding the bag.